Daryl James is a raw, passionate and captivating musician whom we have the pleasure of announcing as our Featured Six8 Artist. He entertains with his gritty style of blues blended with a little funk, ska and hip-hop. I was blown away when I accidentally stumbled across Daryl performing live in West End (Brissy) earlier this year. Daryl’s soulful and relatable lyrics wash across your brain after being driven across the room by his smooth yet gravelly voice. Combined with awesome percussive use of guitar and some intricate finger work Daryl is a force to behold. We’re extremely privileged to have Daryl available to book through Six8. 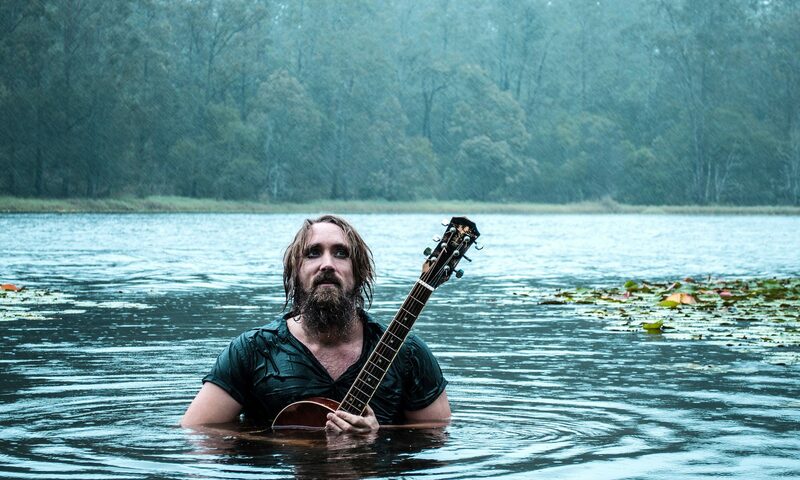 He’s packed out shows across Australia from festivals, to acoustic performances and tours with his full band. Daryl has shared the stage with the likes of the Superjesus, Alex Loyd, Sneaky Sound System and more. Soulful. Though-Provoking. Passionate. You’d be crazy not to find one of his next gigs and get wild on the dancefloor. Or better yet get your friends together this weekend and Book Daryl to come down and bust out some tunes. Why stop there…?! If you make a booking with Daryl through Six8 before the end of October, we’ll throw in a $50 Six8 gift voucher towards the event.